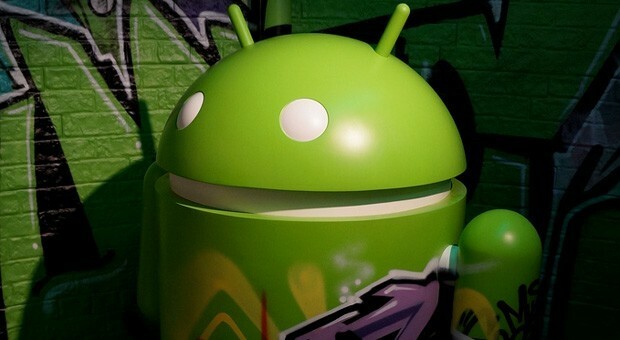 According to some damning evidence from Android Police, Google is working on the next version of Android, but it's Android 4.3, not 5.0. Also, the build number is JWR23B, which suggests the update will continue to use the Jelly Bean moniker (the first letter of the build corresponds to the name of the update). This particular update has reportedly shown up in server logs and was successfully traced back to Google employees. It has also shown up in comments in the Chromium bug tracker by a Chromium developer. There is no evidence that suggests that Key Lime Pie won't be announced during this year's I/O but so far it hasn't shown up anywhere yet. On the other hand, 4.3 has made numerous appearances and the fact that it has a build number suggests that it is close to release. That Google would release a new version of Android this close to I/O and it not be the main highlight of the event would be strange, as would announcing two versions of Android simultaneously. This leads us to believe that Key Lime Pie might be a bit further away than we imagined. Hopefully, it should be sometime this year, if not at this I/O.